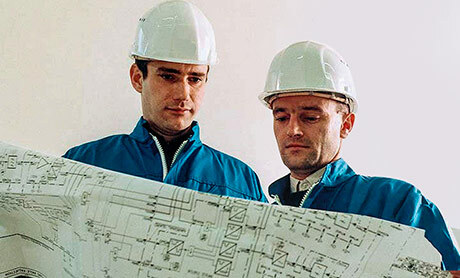 GE designs, manufactures, installs and services a full range of state-of-the-art Gas-Insulated Substations (GIS) for utilities and industries worldwide. 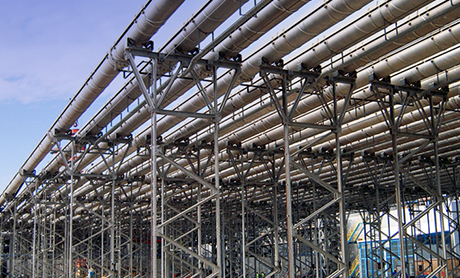 The portfolio includes GIS solutions from 60 to 800 kV, along with hybrid, mobile and digital GIS solutions, Gas-Insulated lines and other secondary products to maximize switchgear and network operation, including spring-operated mechanisms for AIS, GIS and generator circuit breakers. 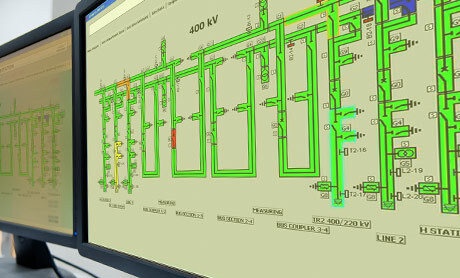 GE provides a full range of GIS solutions from 60 to 800 kV for utilities and industries worldwide. GE's Gas-Iinsulated Lines (GIL) meet the challenges of electrical networks up to 800 kV for multiple applications. 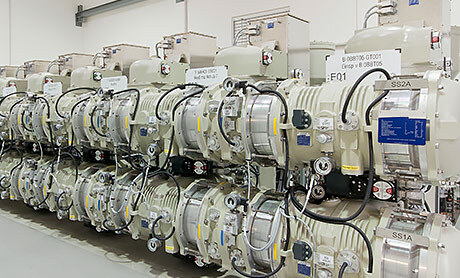 Hybrid Gas-Insulated Switchgear for networks up to 550 kV in generation, transmission and industrial applications. 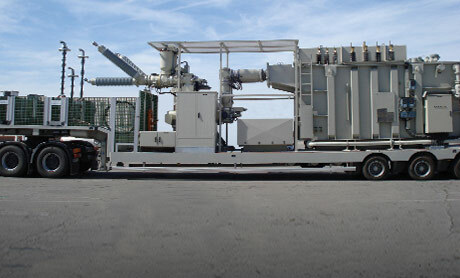 Mobile Gas-Insulated Switchgear for temporary and emergency applications. 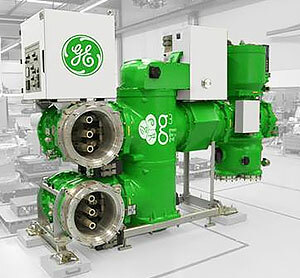 > Green Alternative to SF6 g³-green gas for grid- is GE’s environmentally friendly alternative to SF6 for high voltage applications above 66 kV. 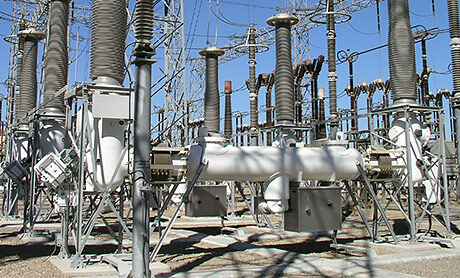 Digital gas monitoring, partial discharge monitoring, controlled switching and low power instrument transformers up to 800 kV. Our local technical specialists provide customized services to fit your needs.